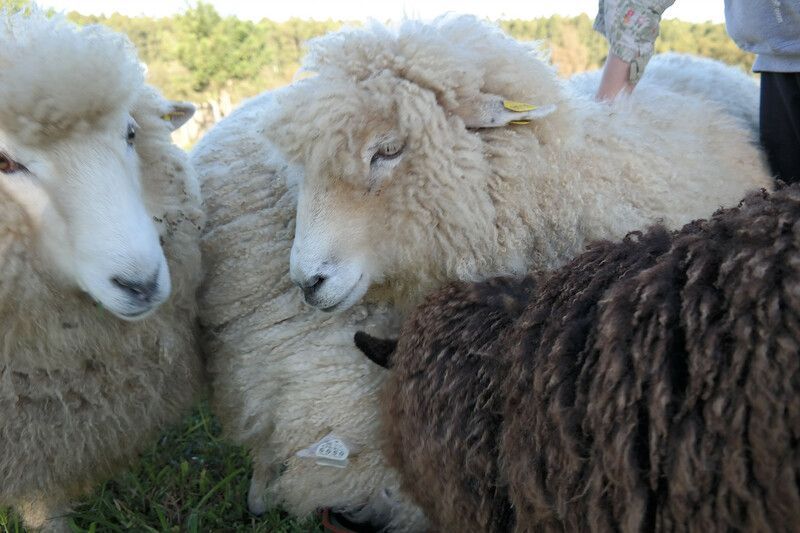 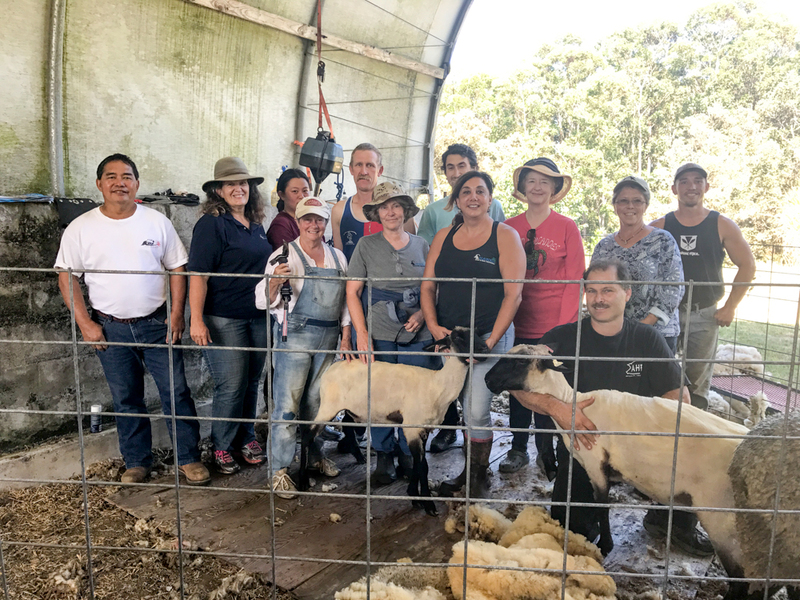 About 80 Hampshire and Suffolk cross sheep were sheared by Loren Opstedahl (majority) and participants (minority) in the sheep shearing clinic held at Ahualoa Hog Farm in September 2017. 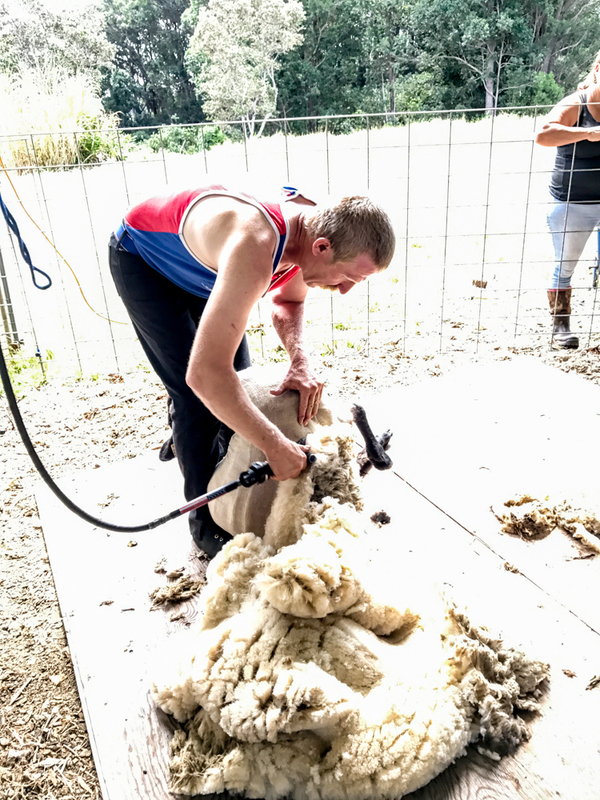 See our shearing equipment loan policy if you need to shear your own sheep. 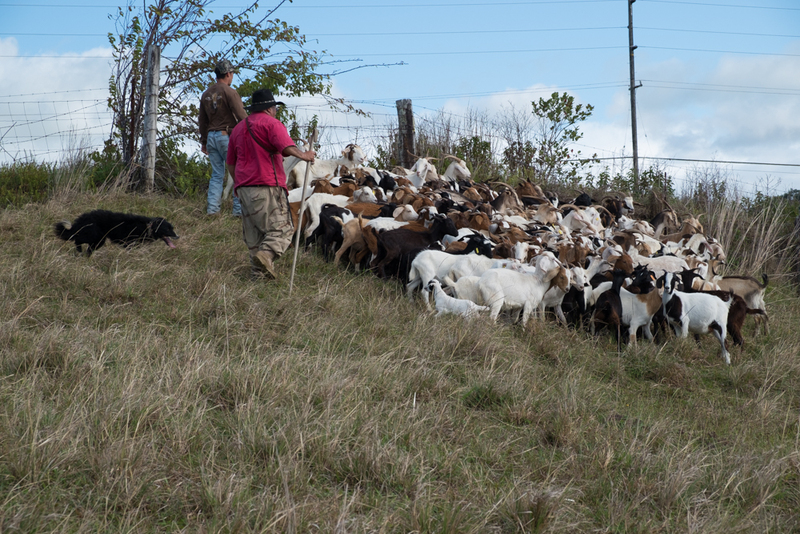 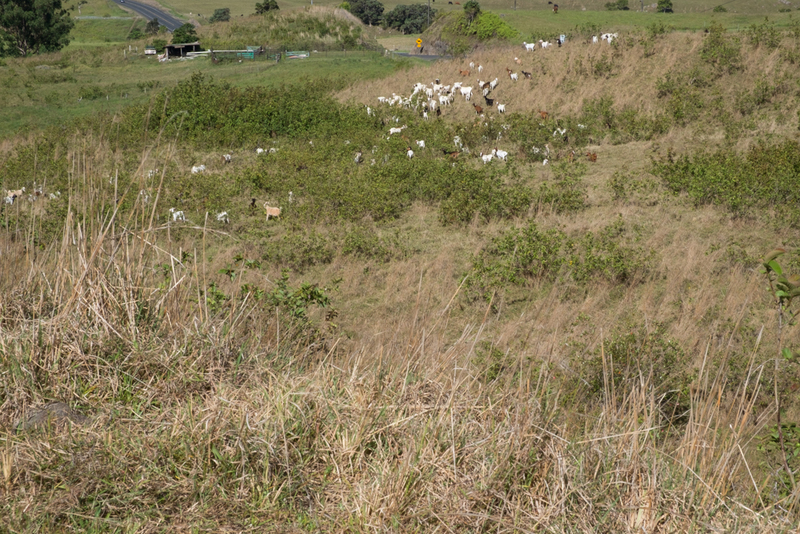 Ray Aina whistled and guided his dog to gather a herd of goats. 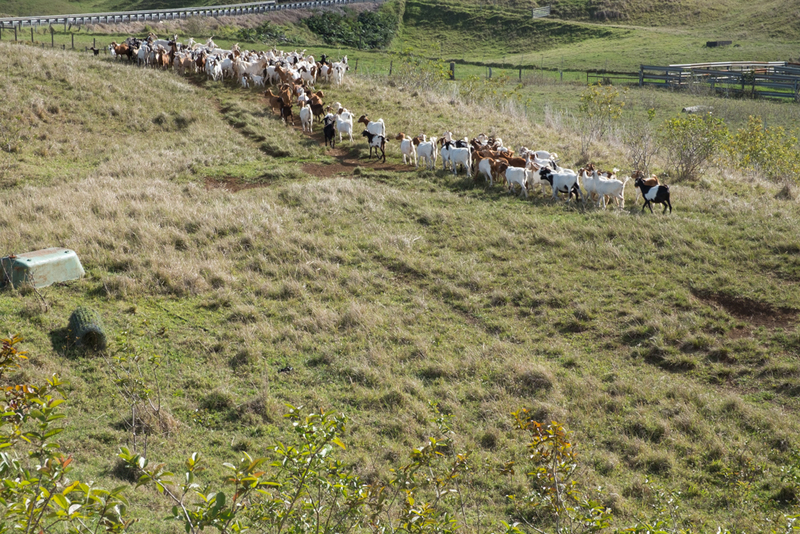 They did many other herding jobs inside and outside the corral. 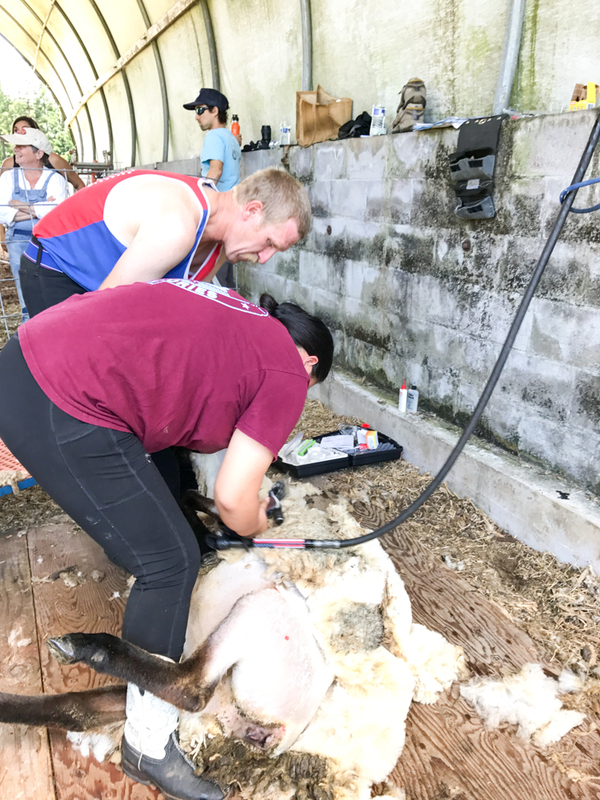 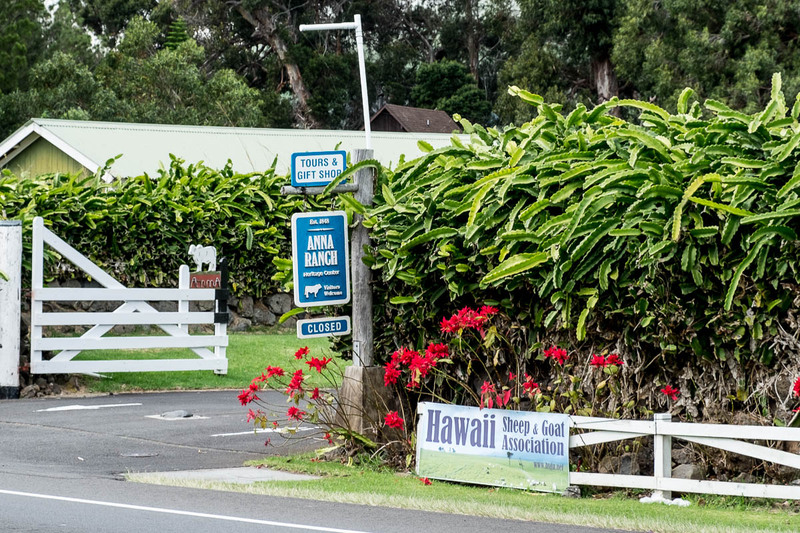 It was held in June at Paahana Livestock corral. 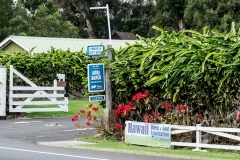 What do we have available in Hawaii? 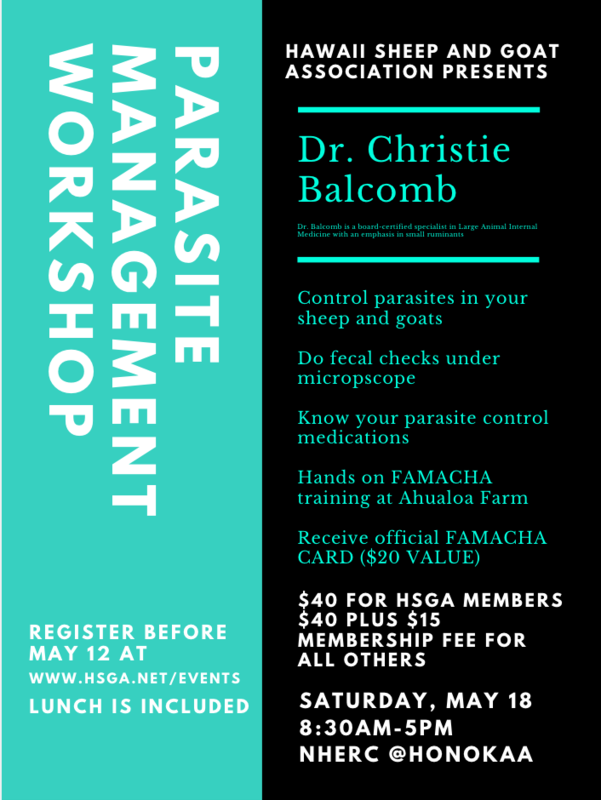 HSGA welcomes you to this workshop on May 18. 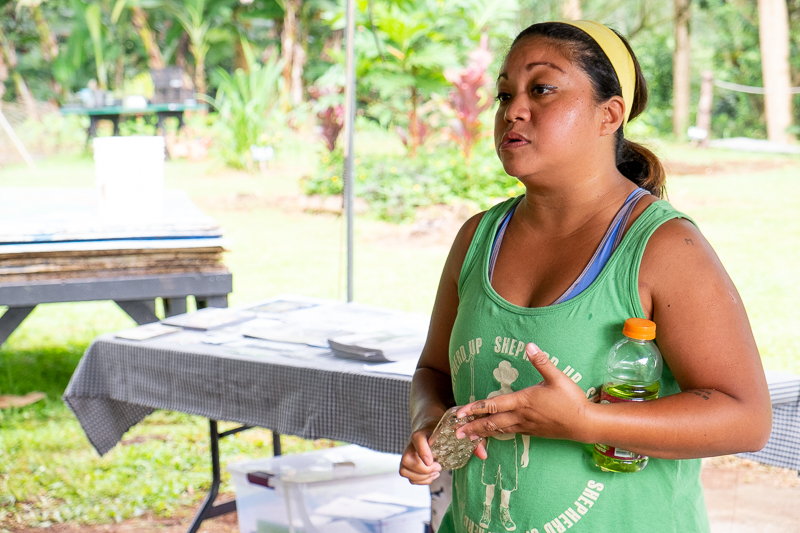 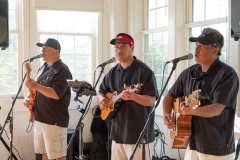 The first half of the day will be at North Hawaiʻi Education and Research Center in Honokaa. 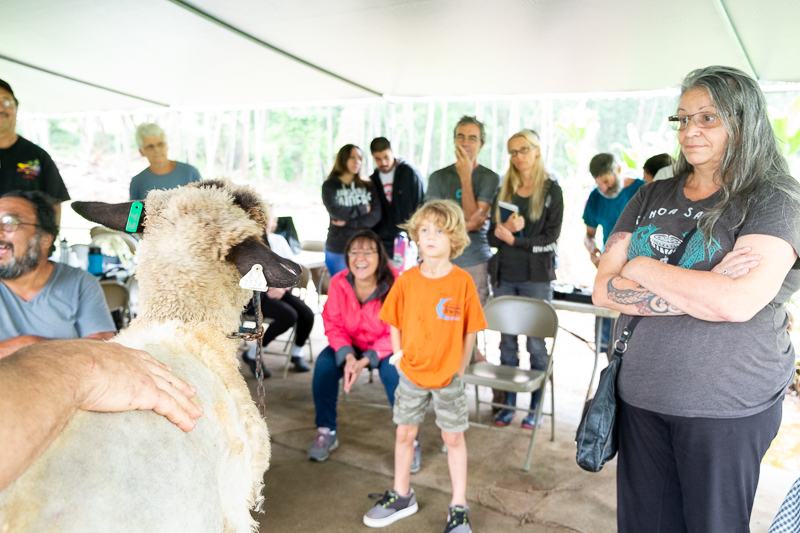 The FAMACHA hands on training takes place after lunch at Ahualoa Hog Farm and includes the FAMACHA card with eye color scores. 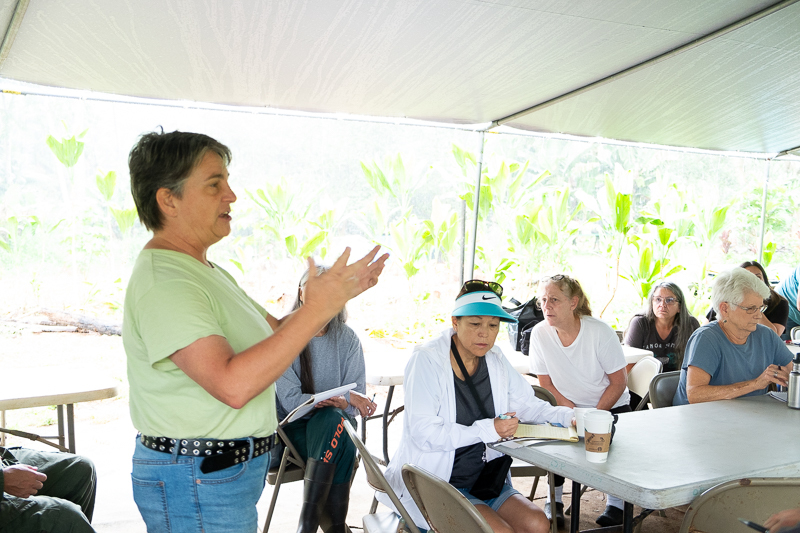 Also included will be Dr. Kim Kozuma describing the updated Scrapie ID and place of origin tracking requirements. 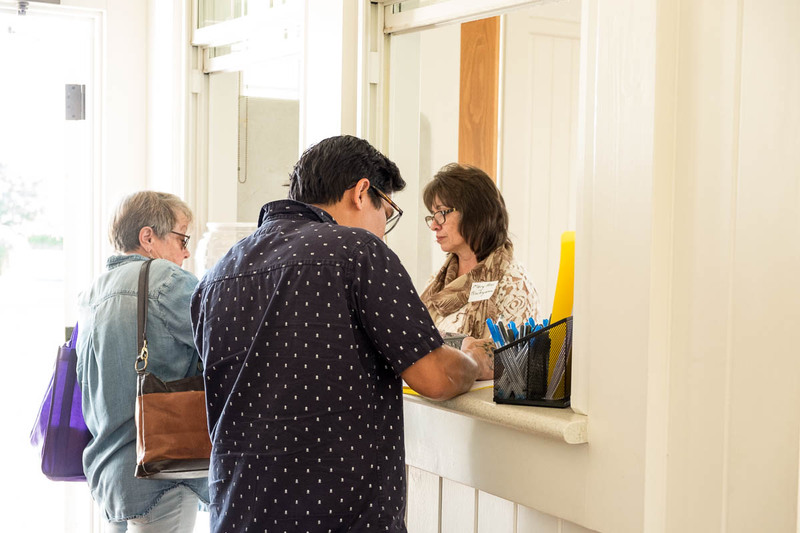 Please register below. If you have not paid HSGA dues in 2019, the $55 fee covers both this event and the $15 membership fee. 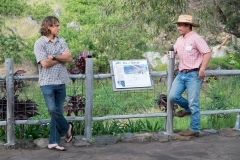 The deadline is May 12 to reserve your spot. 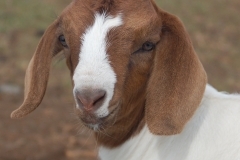 Email Hisheepandgoat@gmail.com with questions. 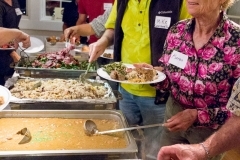 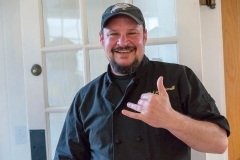 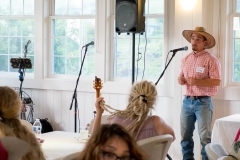 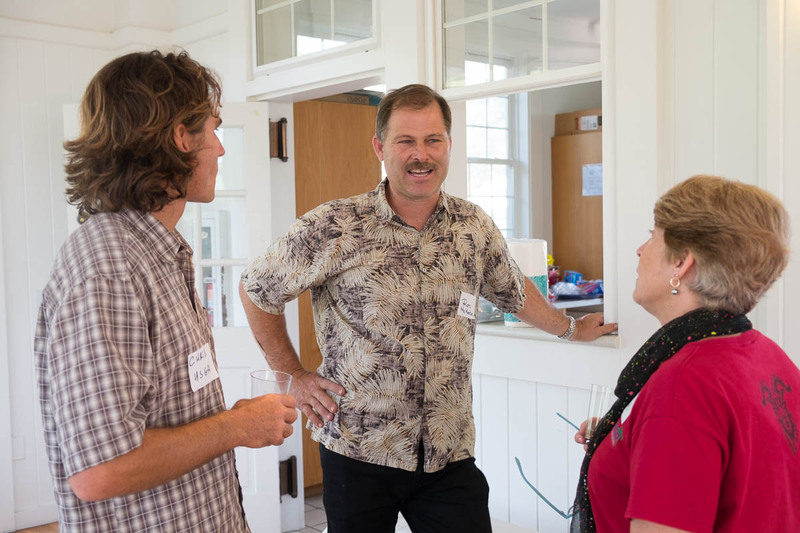 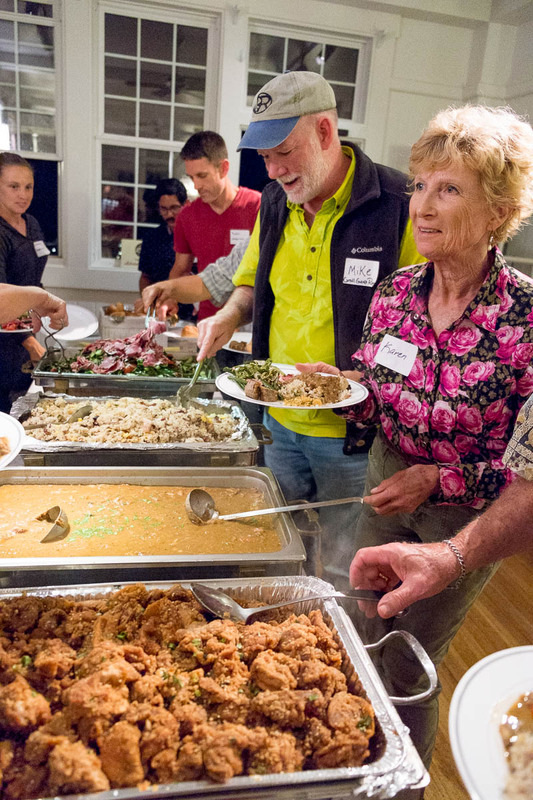 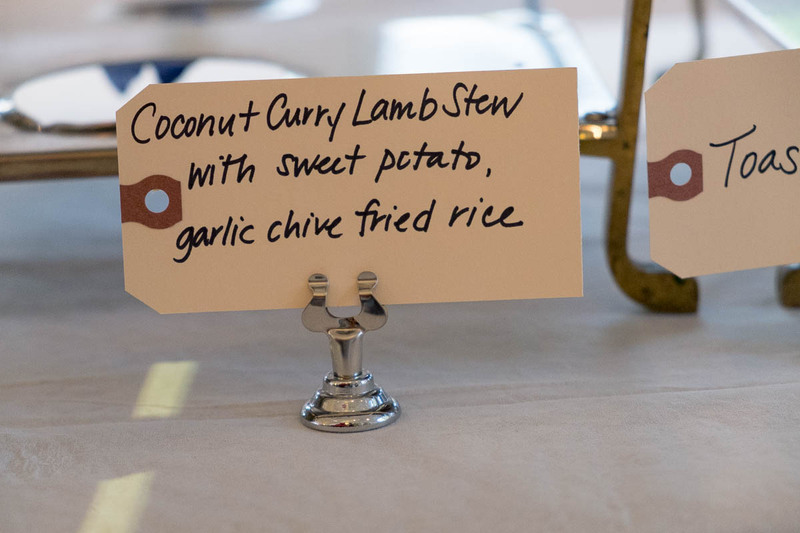 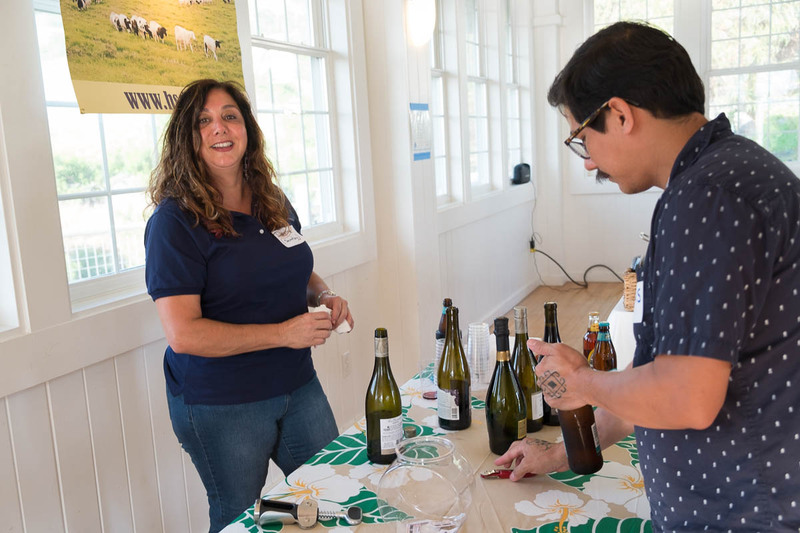 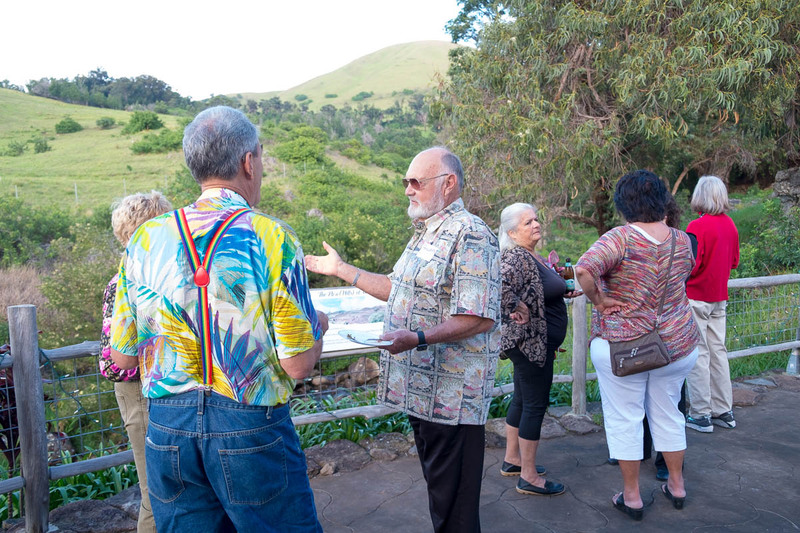 On February 17, 2018, HSGA hosted the Taste of Lamb event at Anna Ranch, Waimea. 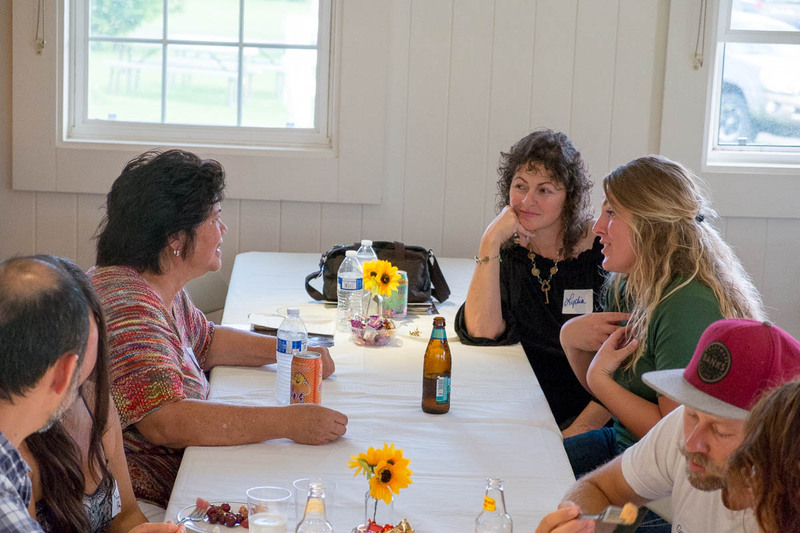 Members enjoyed the lamb dinner, meeting new friends, and many won prizes from the local businesses. 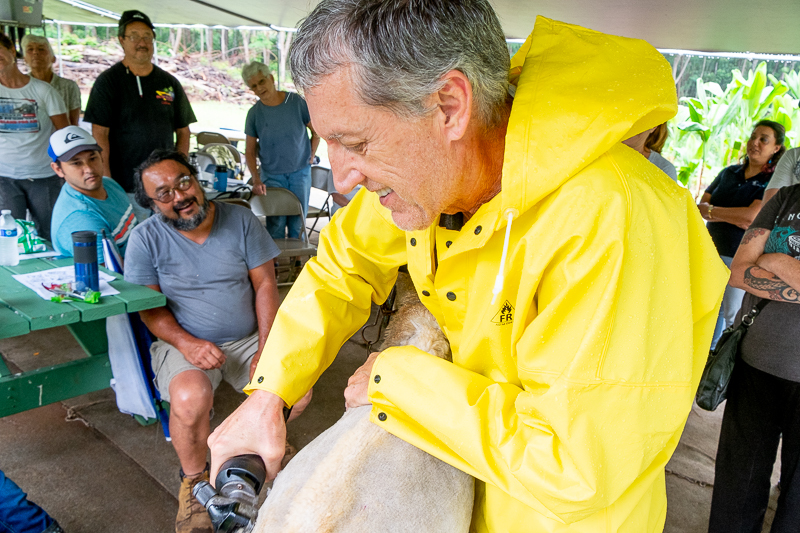 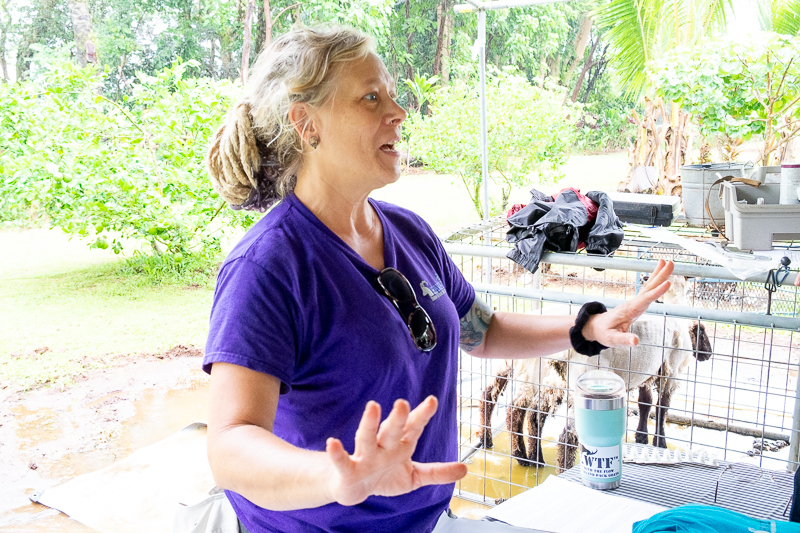 The Hawaii Sheep and Goat Association’s mission is to support, improve and strengthen Hawaii’s sheep and goat community by providing a network, coordinating educational and promotional events and serving as a unified voice to represent sheep and goat producers in Hawaii. 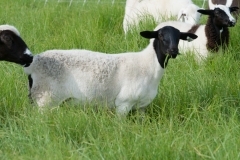 The focus of our educational and promotional work to foster and encourage the breeding, raising, showing and marketing of sheep and goats and sheep and goat products as well as good grazing management. 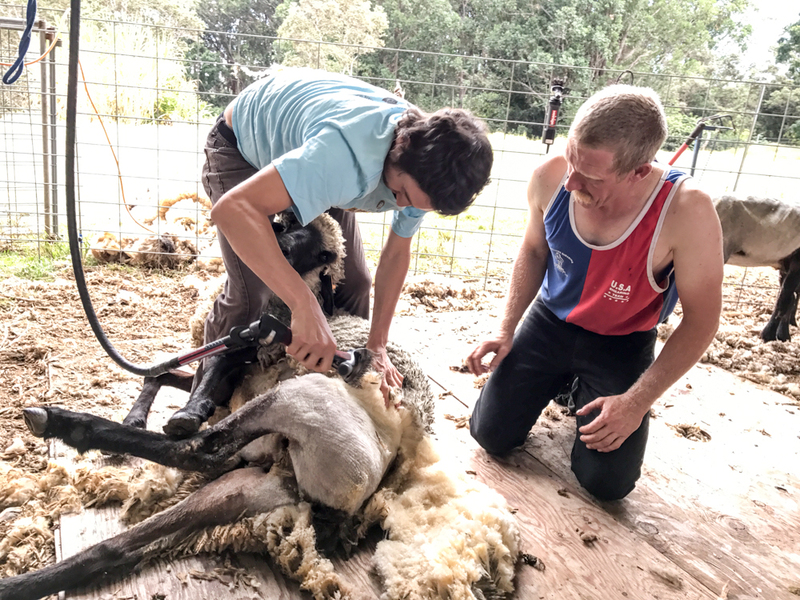 Shearing equipment available for a fee. 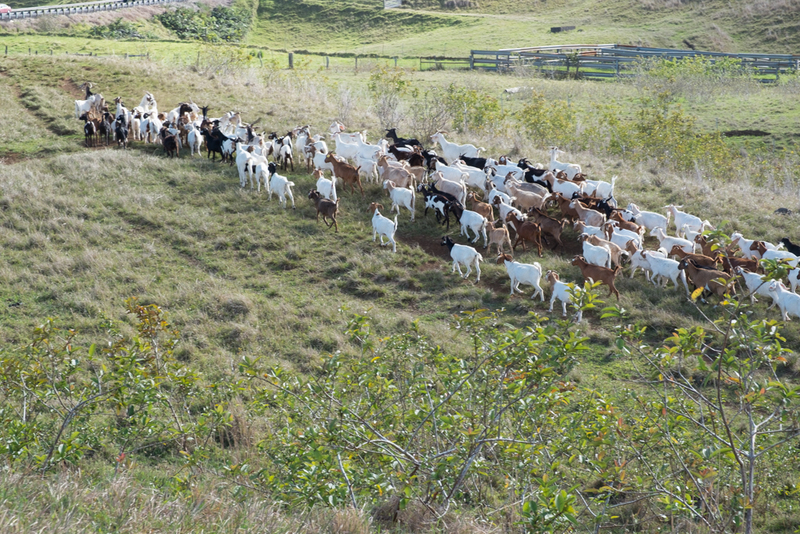 See our loaning policy. 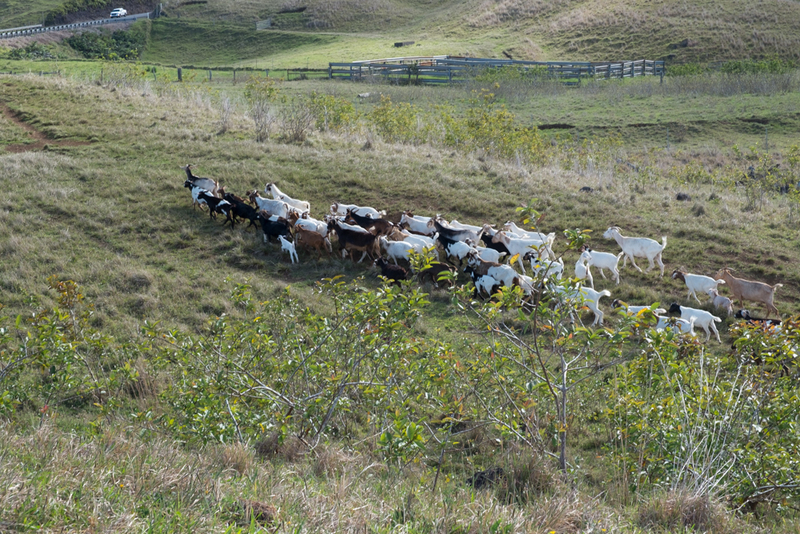 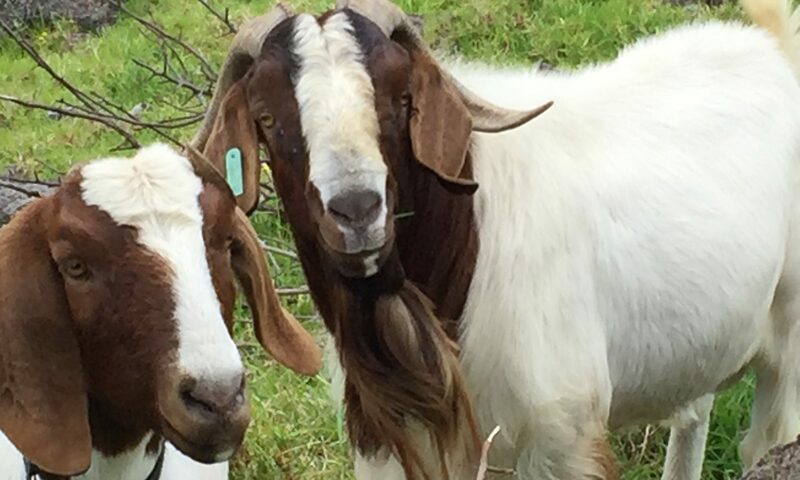 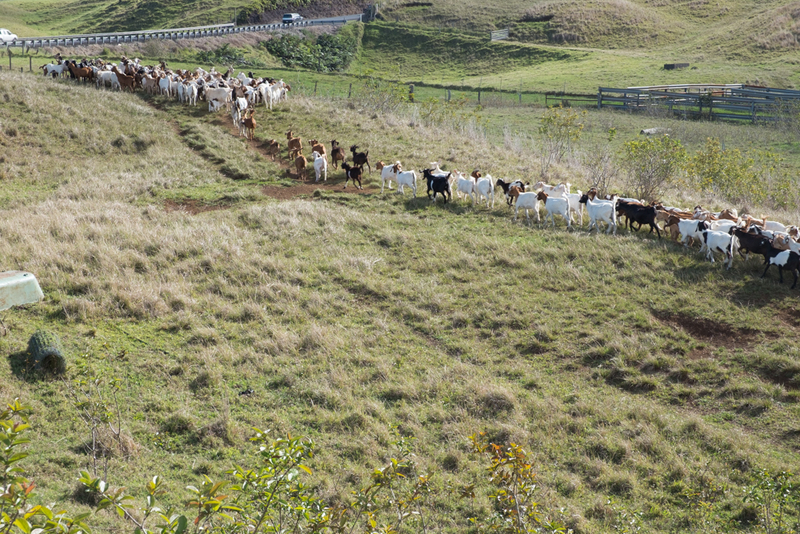 – Any producer of sheep or goats who has an interest in sheep or goats in the state of Hawai’i can become a member. 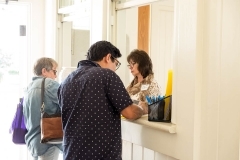 Each member agrees to Constitution and By-Laws of the Association and must pay such membership fees and meet such other conditions as may be prescribed by the Board of Directors. 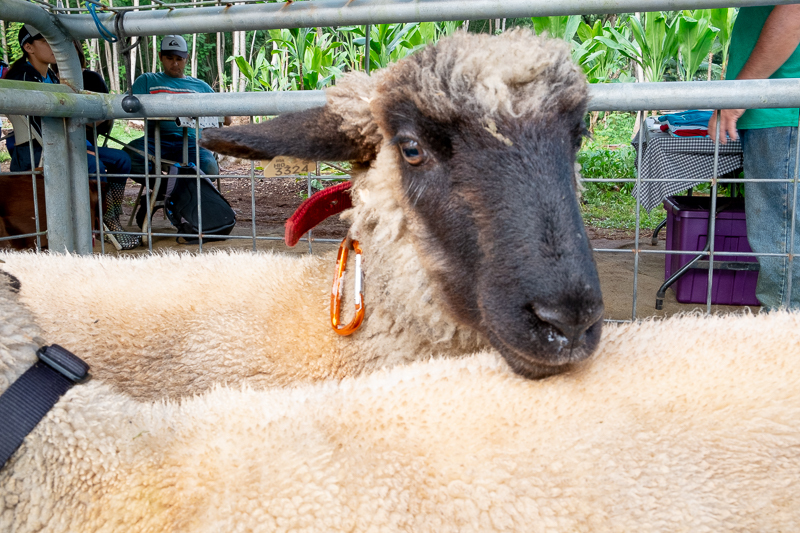 Membership in the Hawaii Sheep and Goat Association will have one vote per membership. 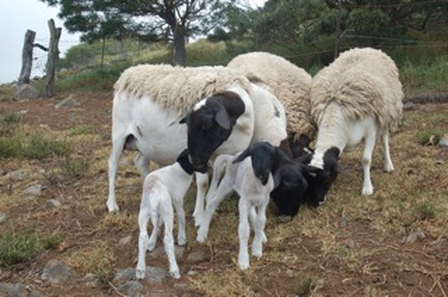 – Any person, firm or organization interested in the advancement of educational and promotional work in connection with the production and marketing of sheep or goats and sheep or goat products may become an associate member by filing an application for such membership, obtaining due approval by the Board of Directors and submitting payment of prescribed dues. 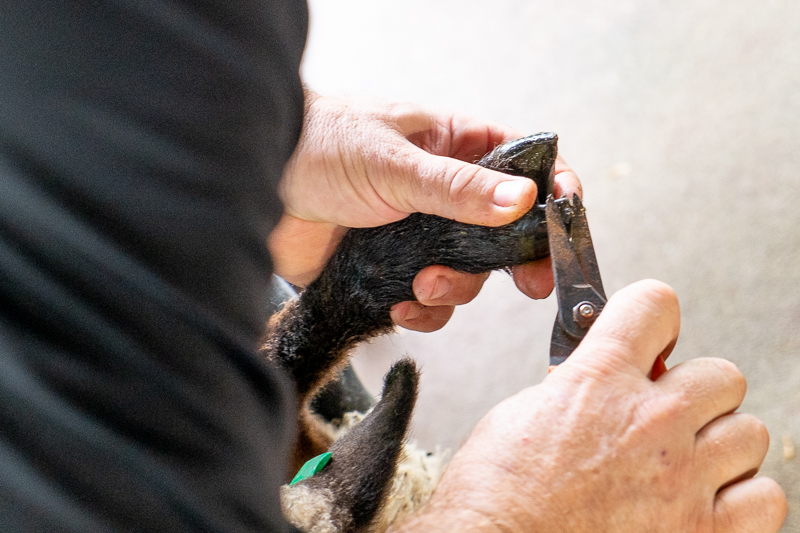 – Any family farm or corporate farm or business involved in sheep and goat production, processing or marketing can become a member. 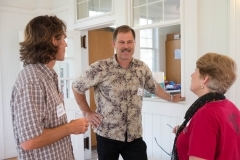 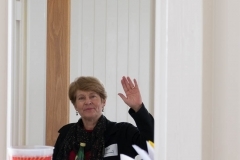 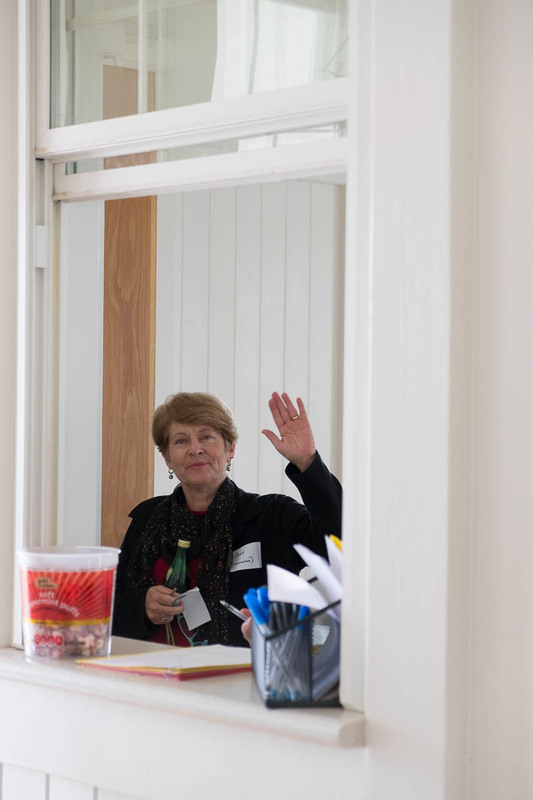 The Corporate Membership can be applied to up to four people discounted workshop rates. 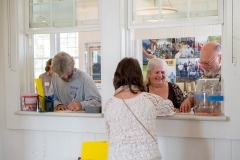 ALL MEMBERSHIPS ARE ANNUAL AND THE MEMBERSHIP PERIOD RUNS FROM JANUARY – DECEMBER, REGARDLESS OF WHEN YOU JOIN. 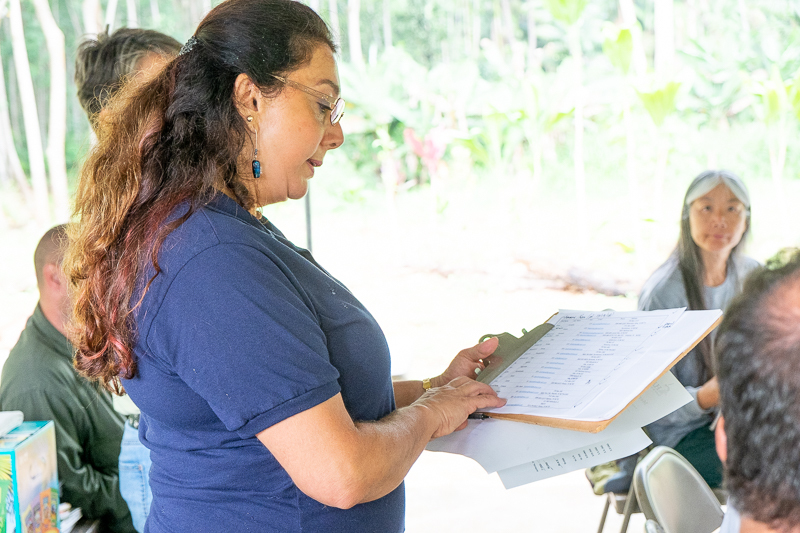 We encourage all those interested in the organization to join. 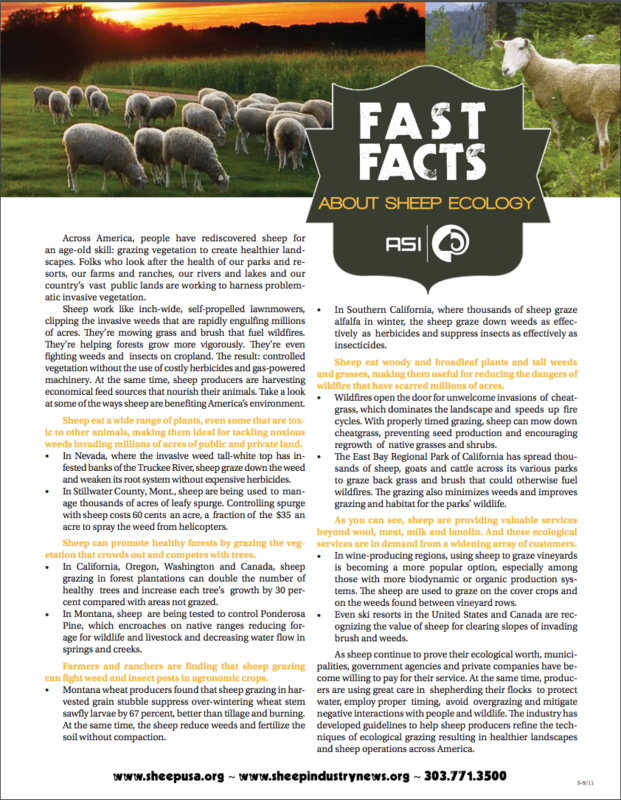 When you join, you will receive a monthly periodical, the Sheep Industry News, which is published by the American Sheep Industry (ASI) Association. 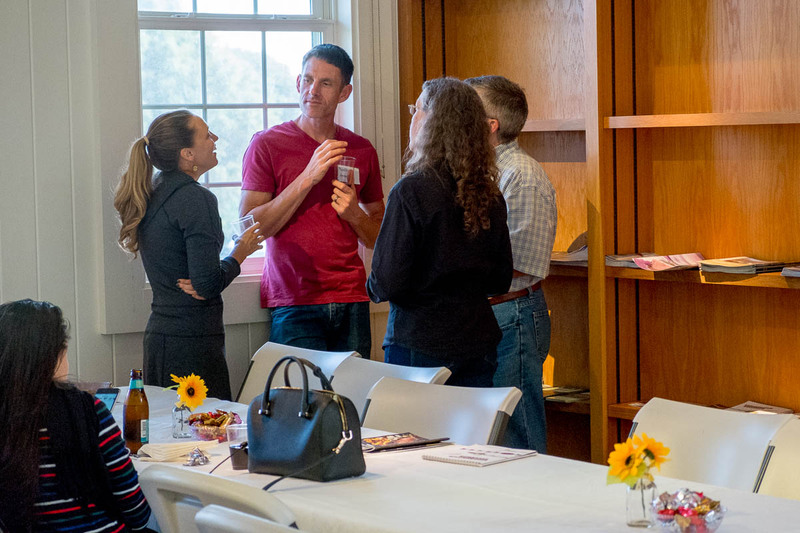 The publication has many interesting articles including health related topics, legislative issues, and events happening on a national level. 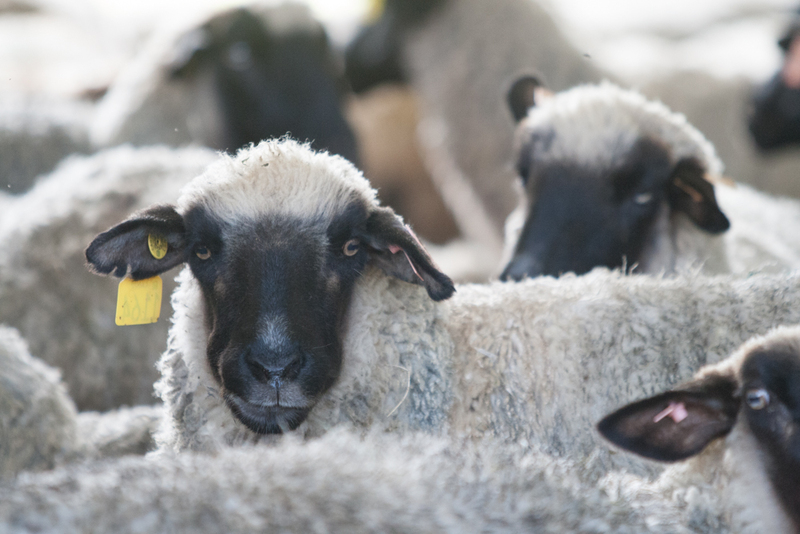 Keep informed about the sheep industry on a National level! 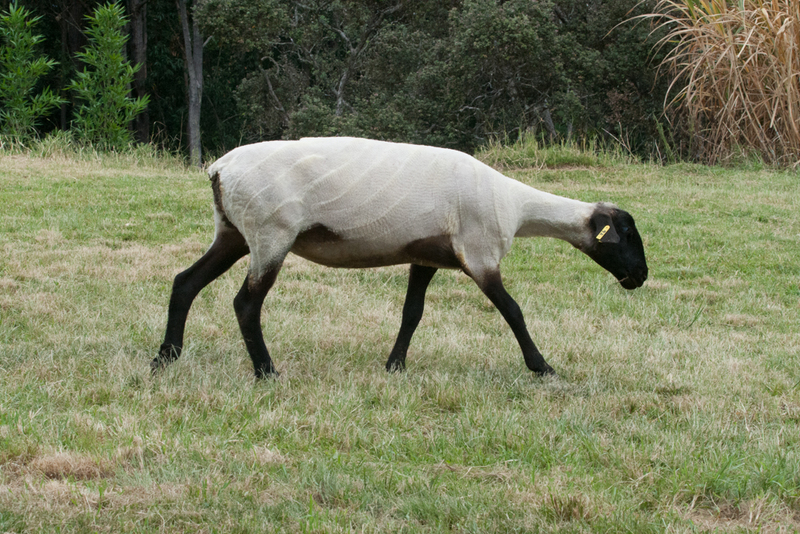 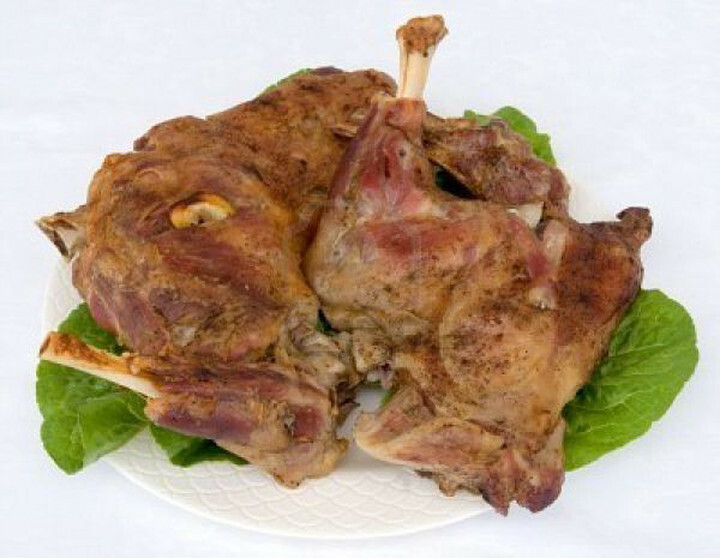 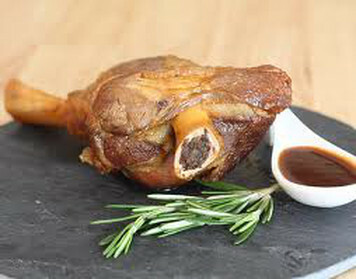 Also if you would like additional publications from ASI on lamb recipes, processing, meat cuts, wool production, etc. 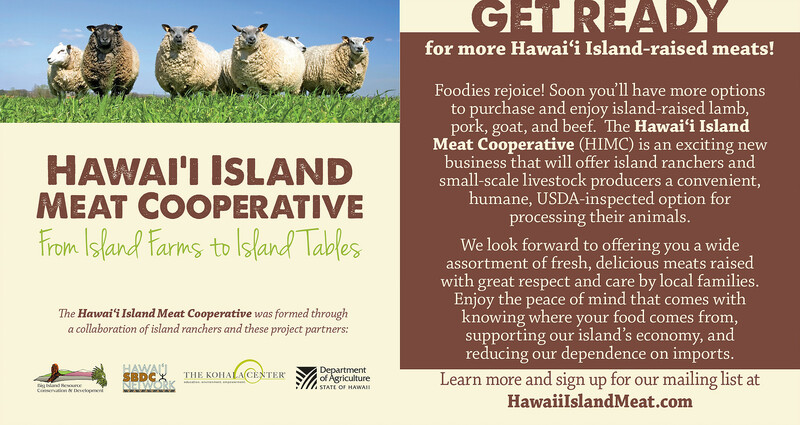 As a member, we would be more than happy to send these to you. 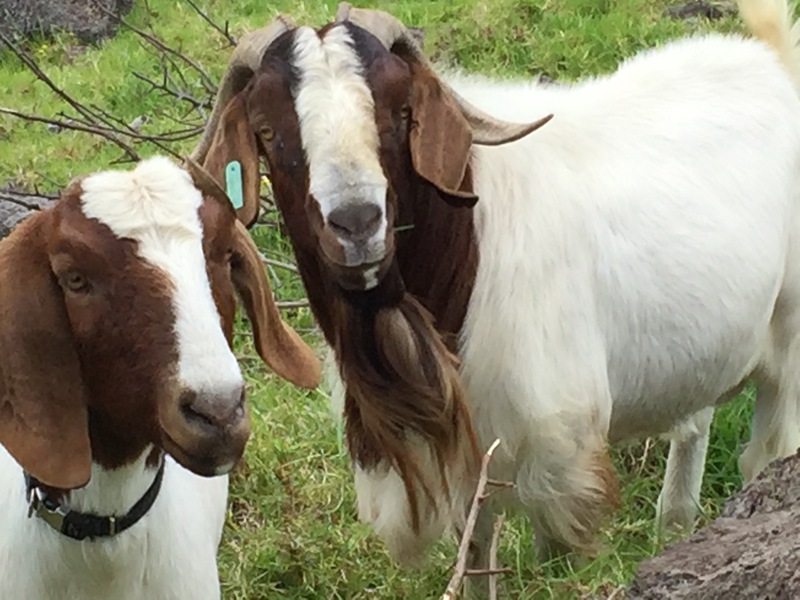 ASI is also in the process of starting a Goat Committee as a national organization for goat owners as well.